Magic happens in a surprising variety of ways. I sometimes trick myself into having deadlines. When I joined a local chorus, I said that I’d like to sing a solo at their Winter holiday concert. Then, I decided that the song would be one I’d write myself. Naturally, that set me on a course of pondering what I’d want to say in a Winter Solstice song. Though I tried not to let in the shadows of recent political (and Twitter) events affect my introspection, I could hardly keep those thoughts out. So, I knew I wanted to contrast the hatred and bullying that shows up too often. One of the sources of that contrast is groups like this chorus. Though there are many similarities among the participants — we’re all local and like to sing — we’re a diverse bunch in other ways. Yet, there’s a surprising cohesiveness to the group. That magic is what I like to call community. The director of our chorus is one of the reasons for that cohesiveness. Her approach to the group (among other things) comes from a place of creating a beautiful sound together. This is true both musically and in that broader sense of community. Because she sets the stage for this coming together in her directing style, the other participants and I feel like we belong. Obviously, not all leaders are able to do what our director does. Sadly, too many leaders paint “the other” as an enemy in order to accentuate hurt and division. Not so in our chorus. What are the ways you find magic in the holiday season? The holiday season gives rise to a sense of magic for many people. 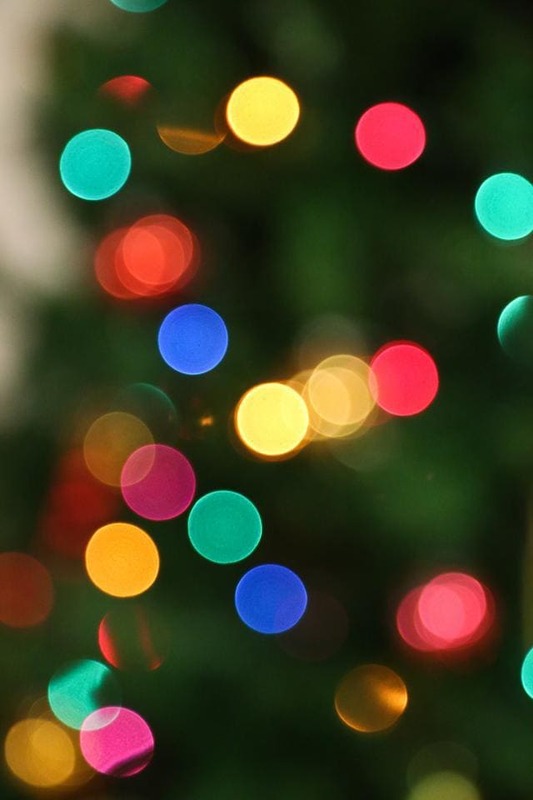 In the convergence of celebrations around the Winter Solstice, we emphasize the gift giving, donations to charity, and community events (ranging from tree lightings to ecumenical ceremonies). Once you add the bright colors and decorations of the season to this, you have a beautiful mix of magical expectation. The result is a season that has a plethora of stories that are miraculous or benevolent or mysterious. In short, these are stories of magic. What brings magic to your life at any time of year? When I took all of these ponderings and inspirations into writing a song, this is what I wrote. 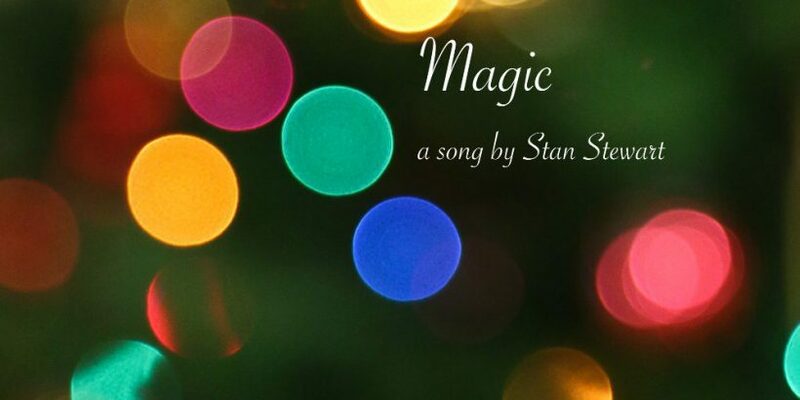 I hope you enjoy it and that it inspires you to look for the magic in your life. This mix of the song is exclusive here (because it’s my BandCamp version). If you listen to it on Spotify, Apple Music, Google Play, YouTube, etc., you will hear a lesser recording/mix. Thanks for listening! Oh, and here’s the live recording of this song at that “local chorus” concert to prove it really happened.